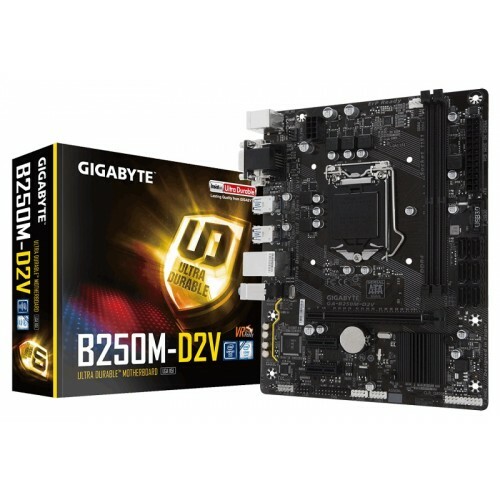 Gigabyte GA-B250M-D2V Micro ATX ultra durable motherboard has the compatibility with 7th/6th i3, i5 & i7 processors. 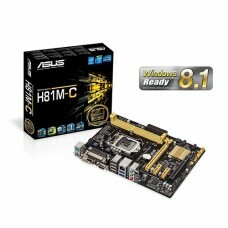 This board also supports dual channel DDR4 maximum 32GB memory and dual Ultra-Fast SATA interface. 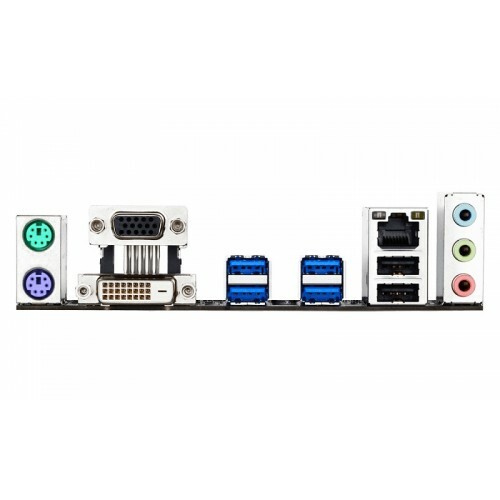 Focusing on the graphics, it has integrated Intel HD graphics with 1GB shared graphics memory containing the resolution of 1920x1200@60 Hz for DVI-D & D-Sub port. 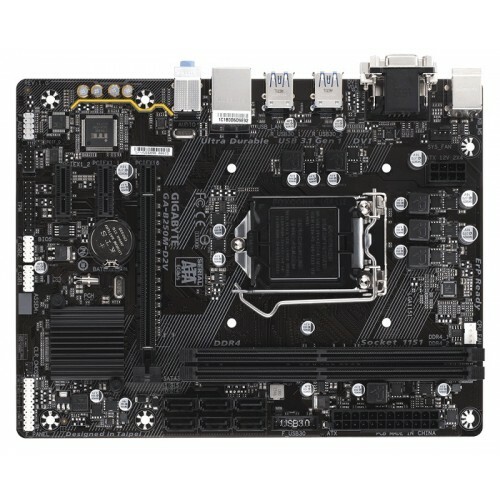 This latest motherboard has the facility of High Quality Audio Capacitors and Audio Noise Guard with LED Trace Path Lighting, GbE LAN with cFosSpeed Internet Accelerator Software and Smart Fan 5 features Multiple Temperature Sensors and Hybrid Fan Headers. 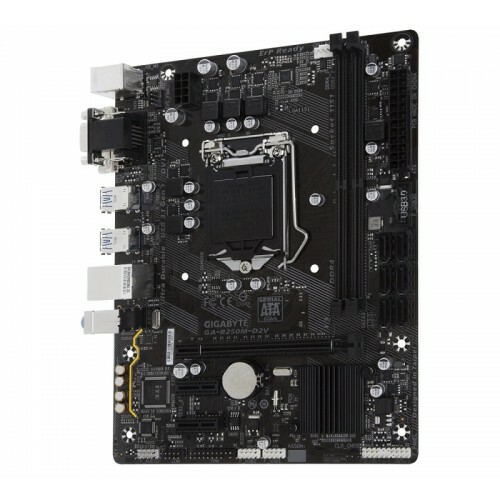 GIGABYTE UEFI BIOS board also contain PP Center Including Cloud Station™ Utility. 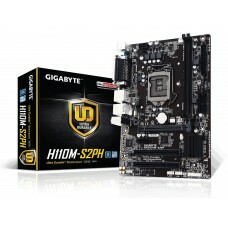 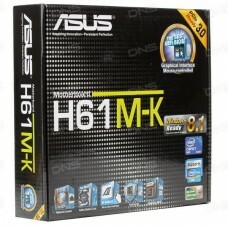 Purchase budget Gigabyte boards at best price from Star Tech. 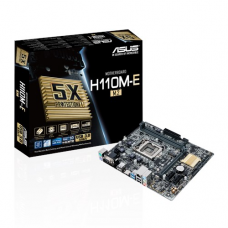 We provide the best quality service for ordering online your desired component and build your dream PC in any place in Bangladesh.